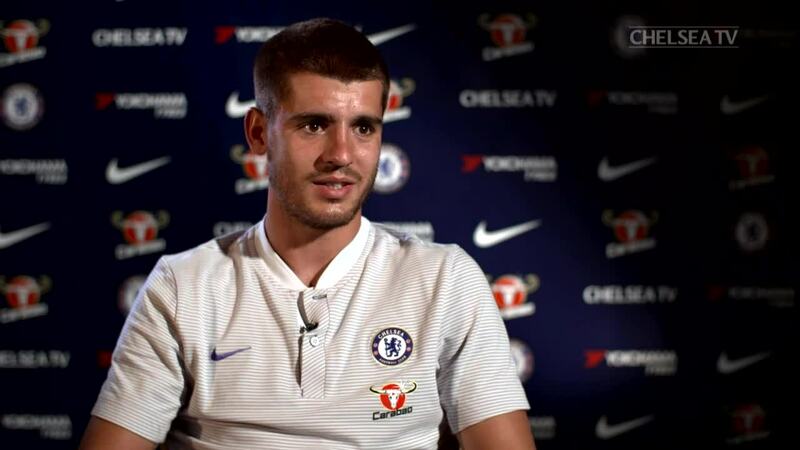 Chelsea boss Maurizio Sarri has played down reports suggesting that he wanted to replace striker Alvaro Morata during the summer transfer window. 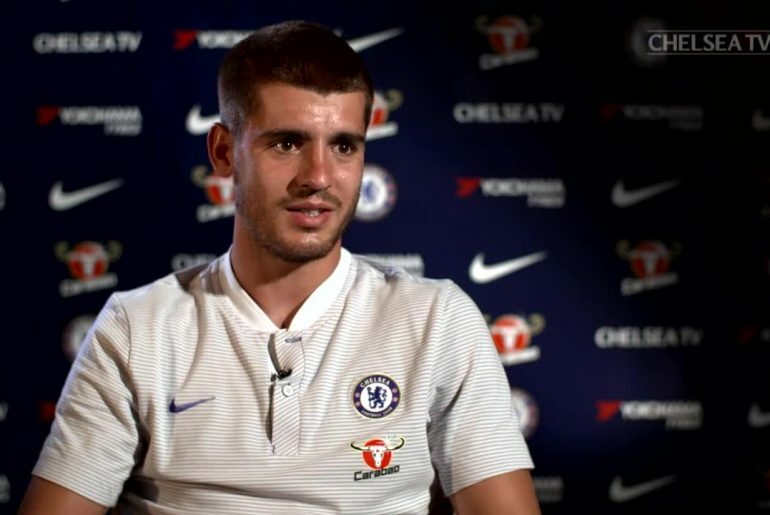 Morata arrived at Stamford Bridge in the summer of 2017 and was viewed as a direct replacement for the outgoing Diego Costa. 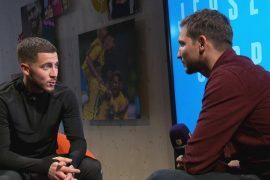 During his first season in England, the former Real Madrid forward failed to convince that he is a quality replacement for his fellow Spanish international, as he went on to score just 11 goals in the Premier League as the Blues finished in a disappointing 5th position. The lack of goals from Morata in the top flight was highly cited by critics as one of the reasons why the club failed to secure Champions League football. There was talk during the summer that the Blues were prepared to offload Morata and poised to bring in a new striker to lead their line for this season. However, in the end, they ended up not bringing in a new goal machine and stuck with their options of Morata and Olivier Giroud. However, Sarri has denied that he had wanted to sell Morata and instead praised the striker for showing improvement as he looks to re-find his confidence. So far, the Blues have been impressive under new manager Maurizio Sarri and they have so far been on par with the likes of Manchester City and Liverpool in terms of form. This is particularly impressive as City and Liverpool are the two clubs who are widely expected by pundits to contend for the League title this season.